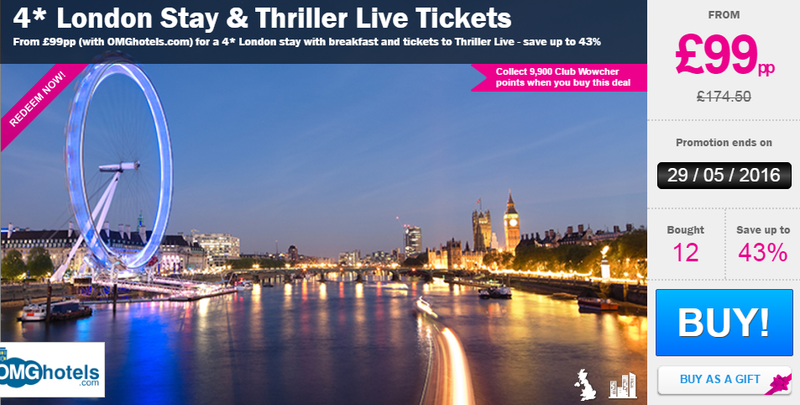 Whoaa lets go to London and enjoy a 4* overnight stay with Thriller Live tickets for just £99 each !! This deal looks awesome and is available on various dates which you can check out HERE. 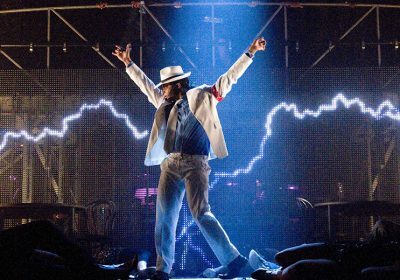 What’s included: An overnight city stay with breakfast and Band A top seats to a theatre show. Hotels: Stay at one of a selection of fabulous 4* hotels across the capital. Theatre shows: Watch either Woman in Black, Thriller Live or Mowtown from fantastic Band A top seats! Deal Bonus: Receive a £20 OMGhotels.com gift card! – perfect for gifting! When: Valid for travel on selected dates until 28th Feb 2019.